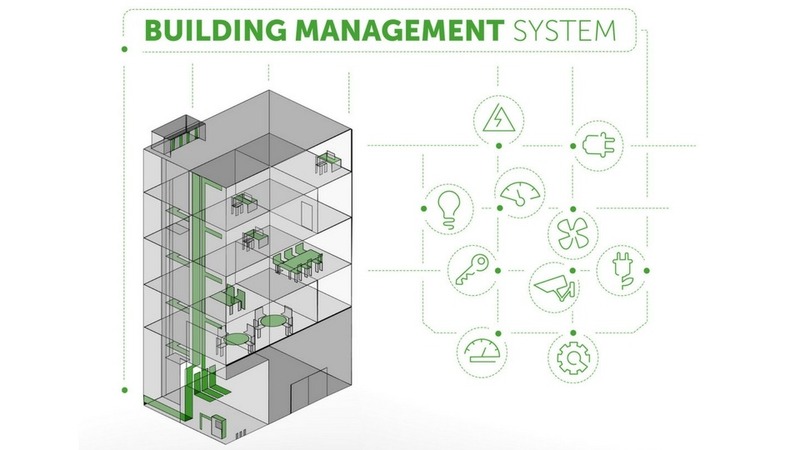 In a nutshell, building automation is an integrated network designed to offer centralized monitoring and control over a building’s temperature, lighting and electrical controls, and other diverse systems in order to enable smarter, greener buildings. Continued rising energy costs coupled with inefficient buildings cost companies billions of dollars worldwide each year in maintenance and energy. In addition, when a building’s heating/air, lighting, and/or security systems are antiquated or aren’t operating at peak performance, it can make for an uncomfortable working environment. This can greatly impact worker productivity. Building automation experts work together with mechanical, electrical, security, IT and network engineers to plan, design and build integrated systems. When all of the components are integrated, it allows for ease of use by the system operator. With wireless technology, building automation systems can be controlled via desktop as well as mobile devices, allowing the systems operator to always be in control and in-the-know. System integration also enables the ability to connect, collect and analyze data in real-time. So, data can be analyzed and adjustments can be made as necessary, delivering increased efficiency and reliability. Business needs can change on a dime, so it’s important that your building’s systems can be adjusted, adapted or expanded along with your business. Today’s high-tech building automation systems allow for this adaptability. If your facility’s systems no longer align with your business needs, it may be time to enlist the help of a building automation expert. Smarter buildings equal increased energy savings and better working environments. For more information, give us a call at 316-794-8880, or contact us here.